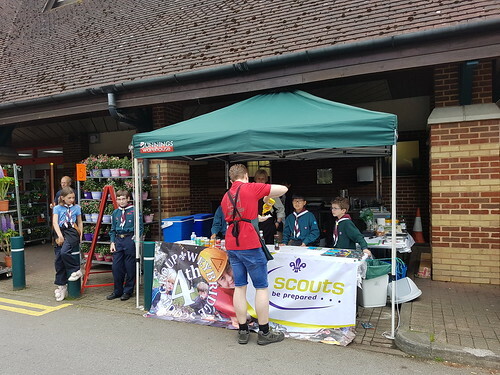 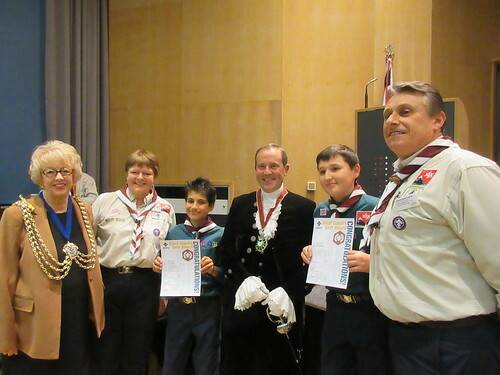 Congratulations Harry & James on your Chief Scout Gold awards! 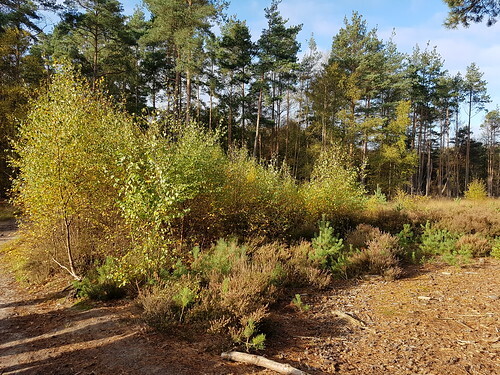 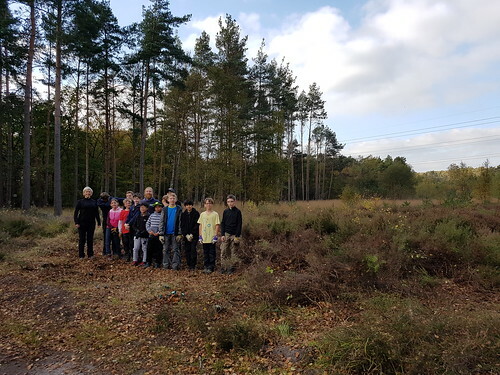 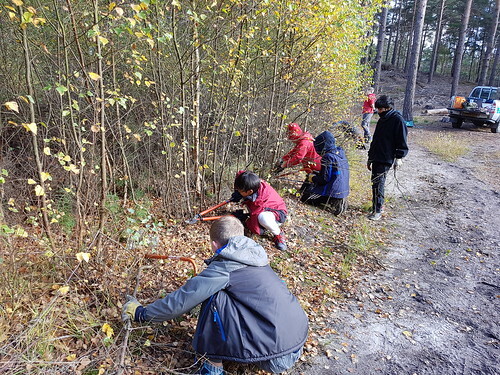 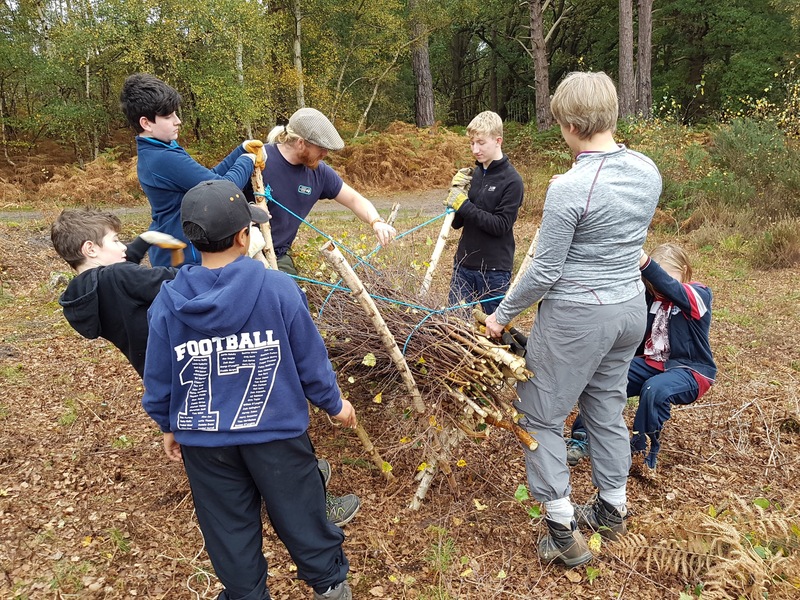 Glorious day for scrub clearing on Chobham Common – before & after – well done scouts and thanks Surrey Wildlife Trust! 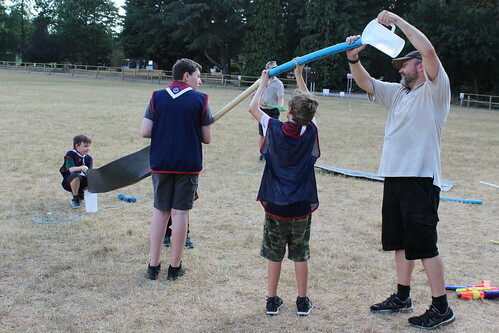 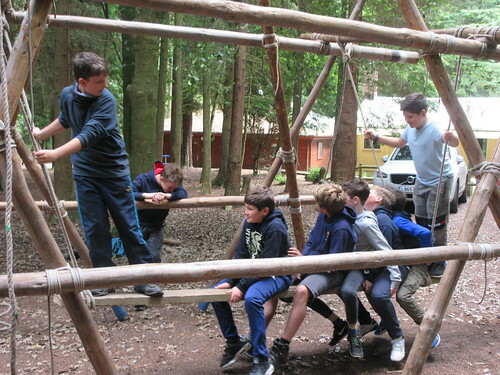 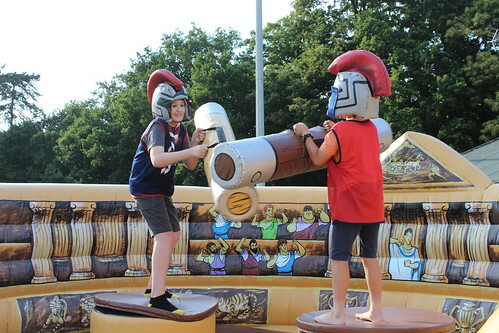 Build it, then enjoy – great fun was had by all! 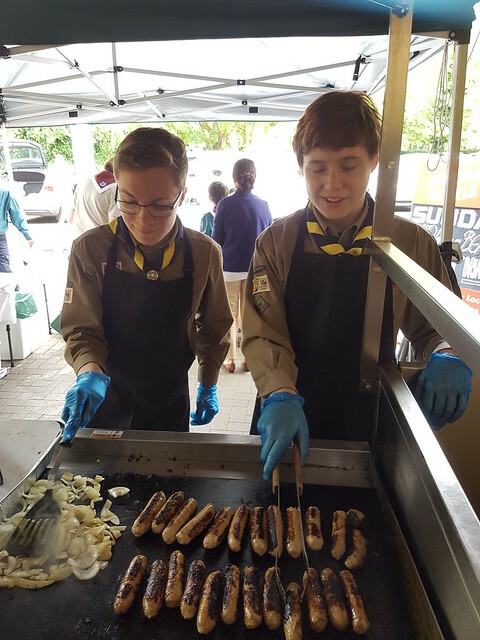 Well done to all our sizzlers, budding marketers & accountants keeping Bunnings customers fed & refreshed on Saturday! 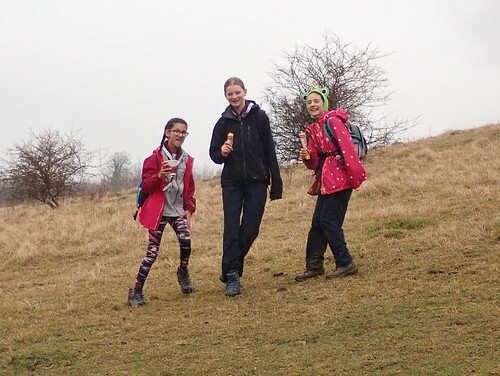 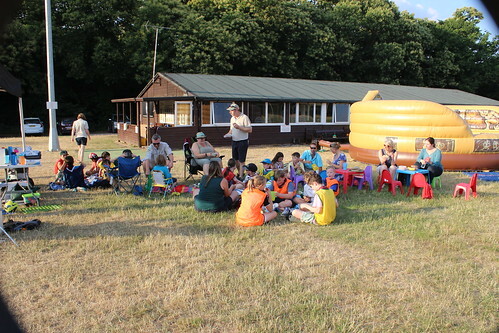 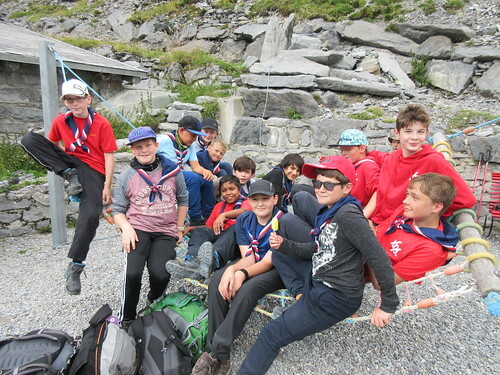 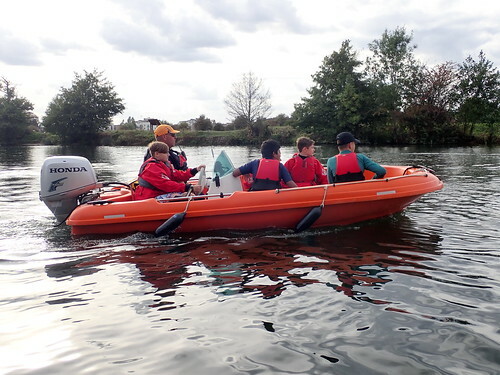 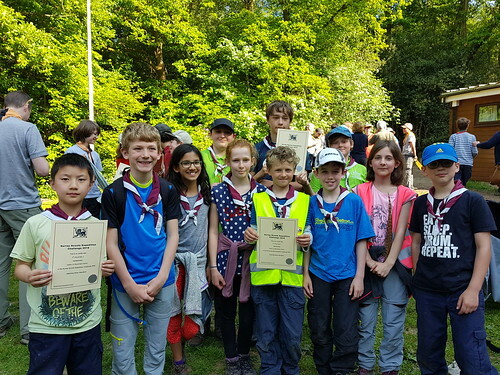 Well done to all our Expedition Challenge Scouts – silver certificates all round!